Visions of Jesus Christ.com - Charlotte Yenger - Locutionist. 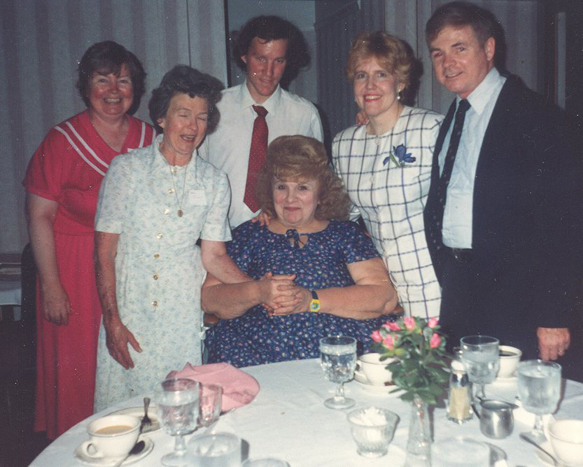 From 1973 to 1994, Charlotte Yenger experienced communication with souls in Heaven: Jesus, The Father, The Holy Spirit, The Blessed Mother and various saints and angels. Above photos are from Life and Love (Brian Coyne's [Facebook]) of Charlotte Yenger. See/view [videos] titled the Charlotte Yenger Story by Brian Coyne.See a 800 page book about these events LIFE & LOVE Book [Vol 1] (1973-1979). Also [Vol II] (1980-1984) [Vol III] (1985-1989) and [Vol IV] (1990-1994). 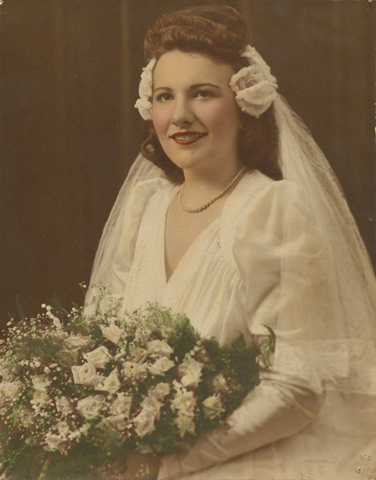 Charlotte Yenger was born Charlotte Marie Czaczka on May 19, 1926 in Baltimore, MD to parents Walter and Sophie Czaczka. She was of Polish decent. She had hazel eyes and light brown hair. Charlotte was the youngest of six sisters. Abandoned by her husband but not by God, Charlotte began to take a closer walk with her Lord. Charlotte joined prayer groups, attended daily Mass, and sought regular guidance from priests. It was at this time in her life she began to hear from Jesus in a manner known as interior locutions. Between 1973 and 1994 Charlotte recorded conversations with Jesus, the Father, The Holy Spirit, the Virgin Mary and various saints and even her guardian angel. These voices from Heaven poured love on her and encouraged her and instructed her in the faith. Charlotte received spiritual guidance in carrying her cross. These words resulted in some 2,000 surviving pages. Charlotte shared these writings with her spiritual advisors, two of which were Fr. John Ryan of the Fatima House in Baltimore Maryland and Fr. Henry Hughes of St. Agnes Church in Catonsville, MD. Charlotte received Holy Communion once a day and would make a thanksgiving that would sometimes last up to seven hours. After experiencing some shortness of breath on, Charlotte was brought to St. Agnes Hospital where she died four days later of a blood clot on September 28, 1994. According to Christine Fino, Charlotte was communicating with God the whole time she was in the hospital. The last words Charlotte spoke were "Here I come, Jesus!" Soon after Charlotte's death, Christine Fino began typing up Charlotte's writings, however the project was put on hold when she met her future husband, married and became a busy mother of seven children. Charlotte's writings waiting quietly in boxes under the basement stair case of the Coyne family house for 17 years. It was in January, 2011 that Christine's younger brother Brian Coyne resurrected the project. After three years of patient typing, not changing a single word, we now have a treasure that words fail to describe. In Charlotte's collection of writings called Life and Love—The Private Revelations of Charlotte Yenger one can read for themselves how Jesus loves and especially cares for even one wretched soul, loving him or her every moment, through every circumstance all the way Home where the Father will receive that soul and declare "It was worth it all."